Carla Sinclair is the RMG’s Manager of Community and Volunteer Development. Her favorite works are typically photojournalistic and landscape pieces. She is drawn to fleeting moments of emotion or haunting landscapes captured through the lens. Jeffrey Gardner – Snow Horse: When I look at this magical piece I feel like I have been transported. I can almost feel the cool, sharp air filling my nose and lungs while the silent flakes cascade softly to the ground. 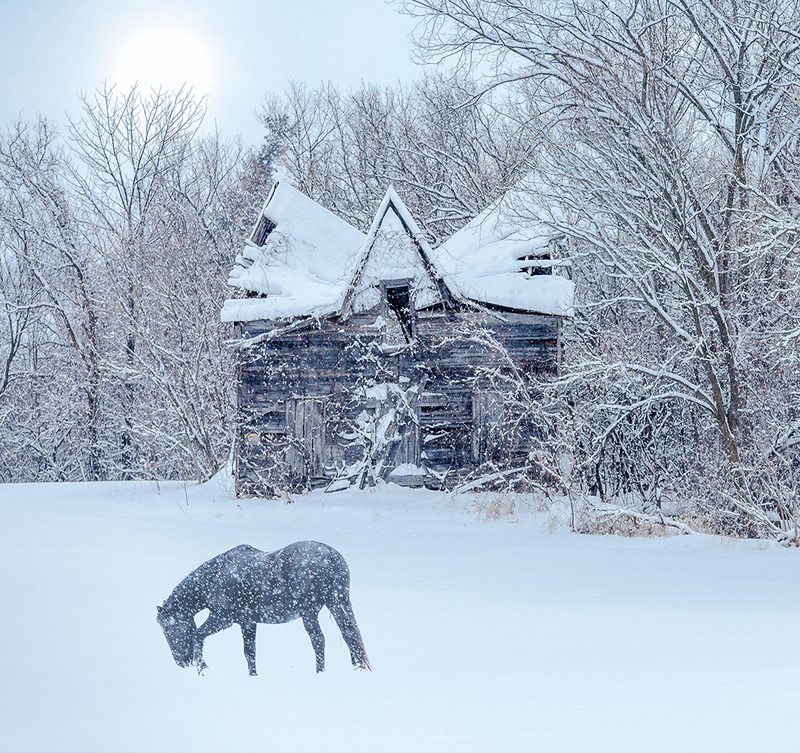 The run-down home appears to spread its wings, beautifully framed by the warm sun, solitary horse and snow covered forest. Natalie Austin – The Fisherman: This piece is pure nostalgia for me as my grandfather used to wear a similar, wide brimmed hat as he taught me how to fish. Front and centre in the foreground, I imagine the unspoken moments shared between the two fishermen. Shot from above, the negative space reveals only water leaving the context of the image to the imagination of the viewer. 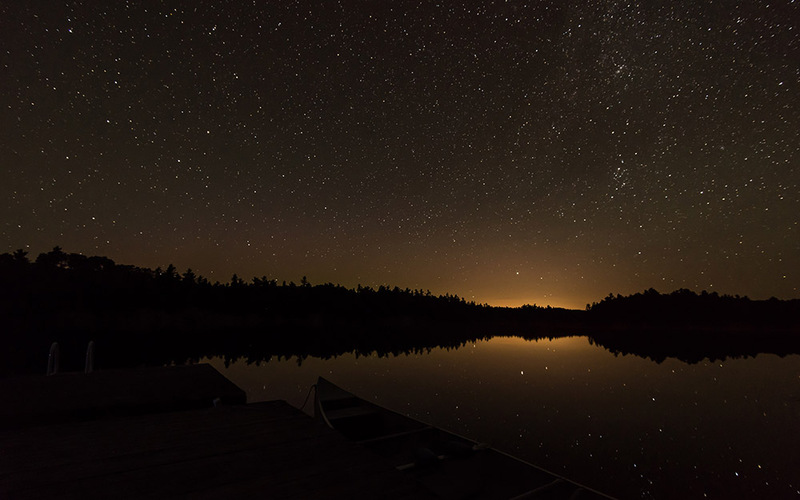 Jeremy Waud – Killarney Night: The elusive night sky can be a challenge to photograph, however Jeremy captures the brilliance of this scene to perfection. The velvety gradient of the setting sun reflected across the glassy water balances the piece while doubling up on the majesty of the landscape. Sonya Jones is the RMG’s Associate Curator and Curator of the Thomas Bouckley Collection. “One of my responsibilities for RMG Exposed is to manage the submissions, which gave me first glimpse at all 407 images that came in. What a treat! I’m also the jury facilitator, so I was in the room with the jury while they chose the finalists. It was so rewarding to observe the process, and to review the images again. I find this work ripe with narrative, with lovely colours and lines. The image makes me curious about the destination of this ship, the passengers who are on it, what the exterior view from that window would be, and where those stairs go. This photograph jumped out at me for its conceptual approach. The contrast between the typical city street view of overflowing dumpsters with the natural picturesque landscape billboard is interesting, especially with the shadows of the tree. I also love the geometric shapes throughout. The colour was what first drew me to this image. Looking closer, it actually had an emotional effect on me. There’s a sadness to it (that the title also instills) and a commentary about our disposable society. I have to admit that it reminded me of the movie Wall-E, which also comments on waste management and the effect on the future. Linda Jansma is the RMG’s Senior Curator. She has written essays for catalogues dealing with both historical and contemporary art and has been the supervising curator of over 165 exhibitions for the RMG. She is the chair of the City of Oshawa’s Art and History Committee and Art Policy Committee and is an Advisory committee member of Durham College’s Fine Art programme. There’s something about this image… We’ve all seen dishes piled in a sink, ready to be washed. But a bobber? And the bobber isn’t just floating, the string is being held in place by something, or someone. 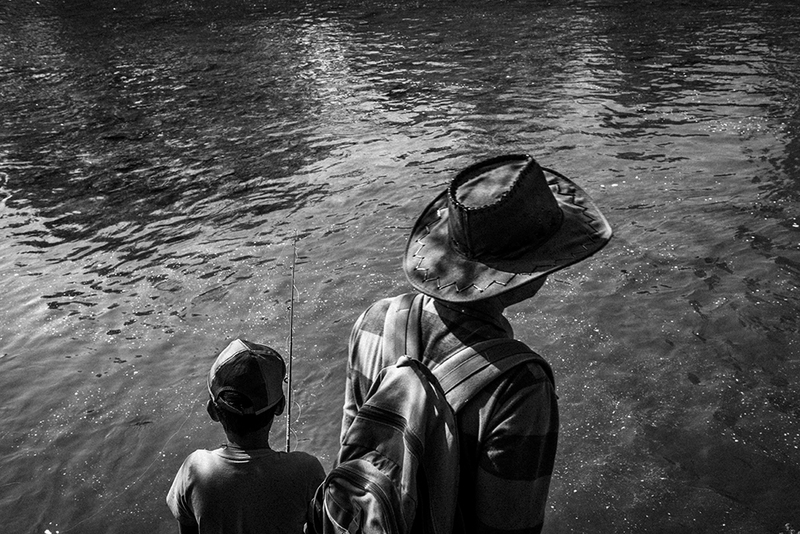 Which adds an element of mystery—the photographer could as easily have just popped the bobber in, but he wanted to control where it was—and hence control the composition. I also love how the bobber is surrounded by a delicate halo of bubbles. 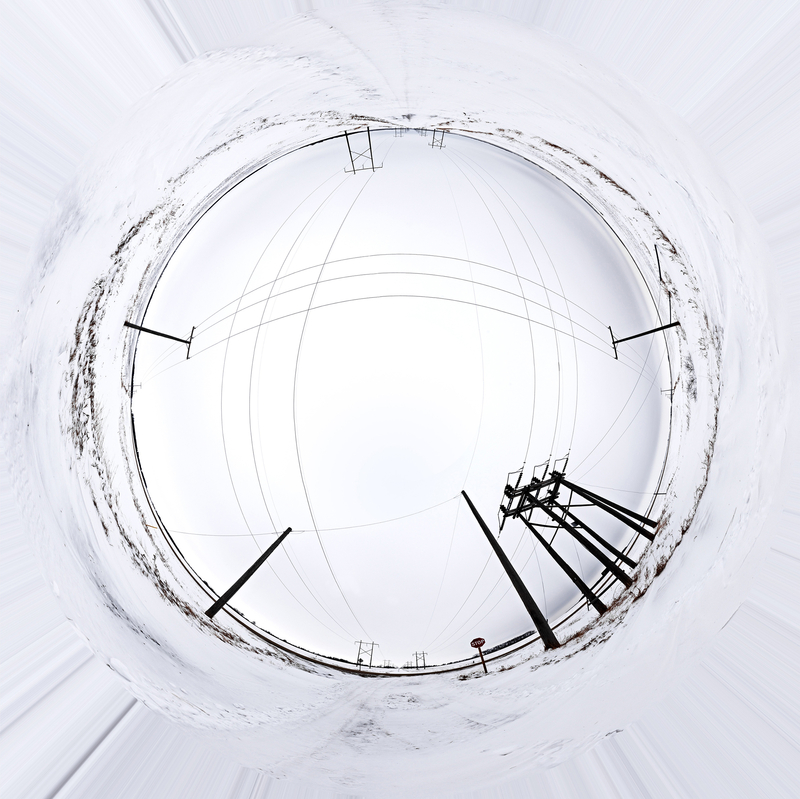 This post-apocalyptic industrial scene is simultaneously frightening and fascinating. I want to know where this is, but I suppose it could exist in any industrial country. The photographer has set up his shot in a way that we can’t see the end of this building: this scene, is, in effect, never-ending which adds to the tension. This incredibly saturated beach scene is fascinating to pour over. Every time I look at it, I see another detail—from the flower-shaped beach umbrella to the lone red chair in the centre of the image–everything seems to have been purposely placed by the artist. The pink sky in the background ties it all together for me. 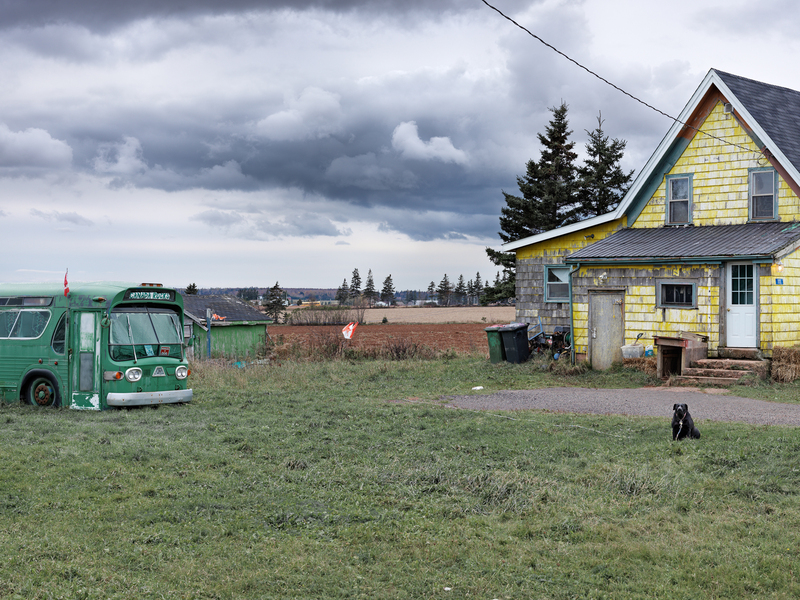 Join us for RMG Exposed 2015 – a fundraising auction of juried photography in support of the Robert McLaughlin Gallery on Saturday 14 November from 7-10pm! The evening’s entertainment will include a live and silent auction of photography, live music, disco-inspired nibbles, cash bar of fine wine and beer and a photo booth. Put on your 70’s glam style and we’ll see you there! 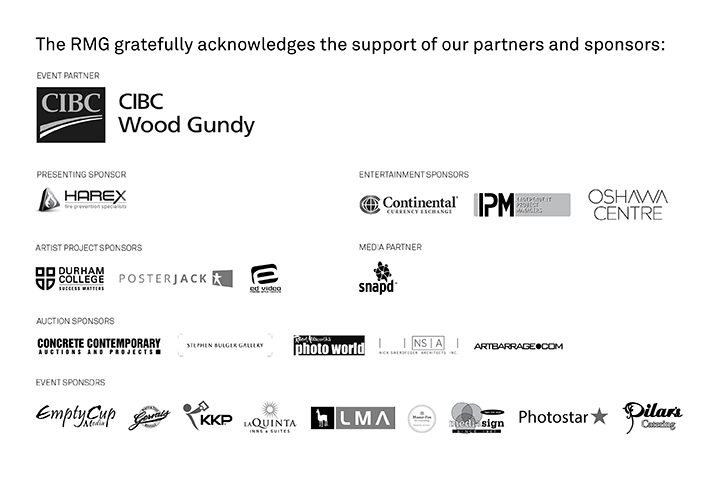 Proceeds from RMG Exposed support education and community programming at the RMG, while helping to increase awareness of contemporary photography. Congratulations to our 2015 RMG Exposed Finalists! The juried photographs will be up for auction during the event.Thank you to the artists for their generous support of the RMG. Katrina Jennifer Bedford, SPIN, (detail), 2012. Courtesy of the artist. Guests to RMG Exposed will be greeted by a special artist project by Katrina Jennifer Bedford in the RMG’s inspired lobby space. A limited edition artist print will be available for $50 in support of the RMG’s community outreach programs. The artist and the RMG thank Durham College, Ed Video and Posterjack for their support of this project. Join us for a special preview event with art consultant Holly Mazar-Fox on Thursday 12 November from 7-8pm. 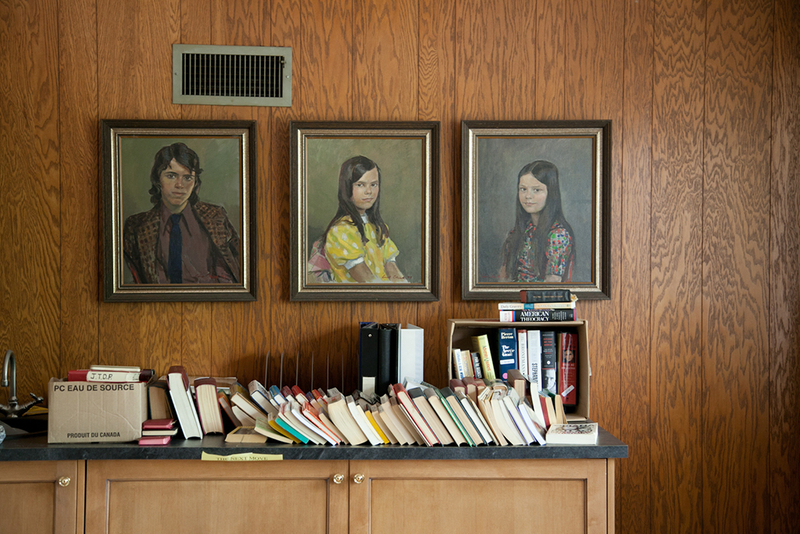 Holly will discuss collecting contemporary photography and what to look for in a photographic edition. She will also share her selections from the RMG Exposed Auction and offer advice for new and seasoned collectors. Tickets to RMG Exposed 2015 are $30. Your ticket includes entry to the event, all entertainment and the ability to bid on both live and silent photographs in the auction. Please note, RMG exposed 2015 is a cash bar service. RMG Exposed is this weekend! This Saturday November 22nd is RMG Exposed! We are so excited to be hosting this event and showcasing the fantastic photography from our community. Join us for 1960’s inspired nibbles and drinks as your check out the auction. Then bid early and bid often on the great works up for auction. Wear your finest sixties mod attire and we’ll see you there! 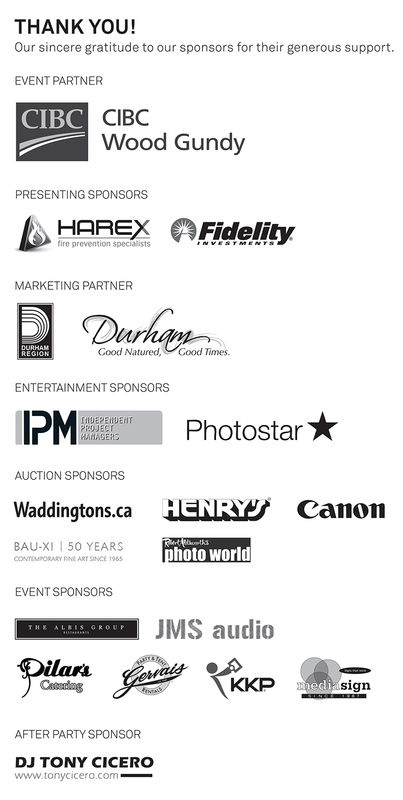 Thanks so much to our sponsors for their generous support of RMG Exposed and without whom the event would not be possible. On the evening of Saturday 9 November, 2013 we hosted RMG Exposed 2013, our annual fundraiser and Juried Photography Competition, during which we handed out the awards to emerging local and national photographers. 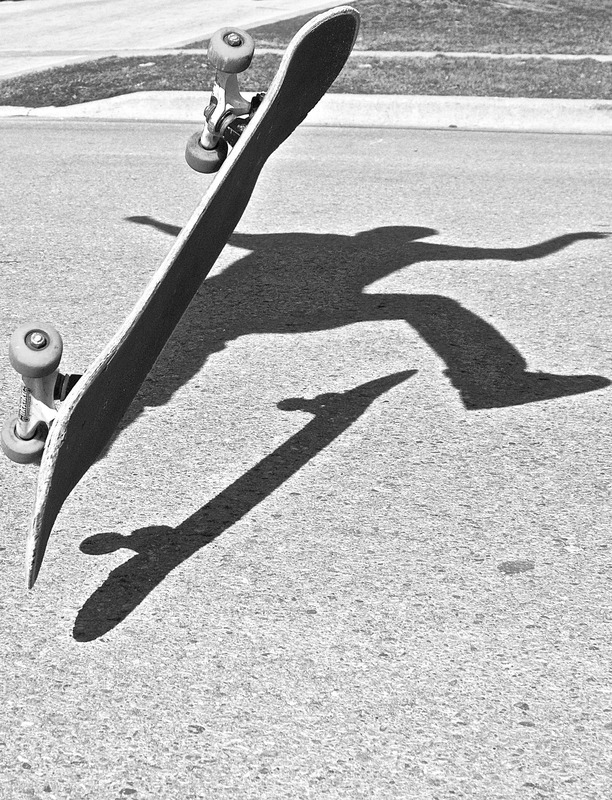 RMG Exposed is open to photographers of all ages and career levels. It provides exposure to emerging photographers and raises awareness about both the gallery and contemporary photography. From hundreds of entries, the jury selected works to be auctioned in a Silent Auction format, and 10 works to be professionally framed and auctioned in a Live Auction format. The prints were generously donated to the RMG by the photographers and all funds raised from the auctions support educational and community programming. Thank you to all participating photographers, the event sponsors, our volunteers, The Doozies for their great performance, Melissa Bies for hosting our craft beer tasting bar, and all who attended to make the evening a great night. Click here to visit the RMG Exposed website and learn more.